New to notebooking? 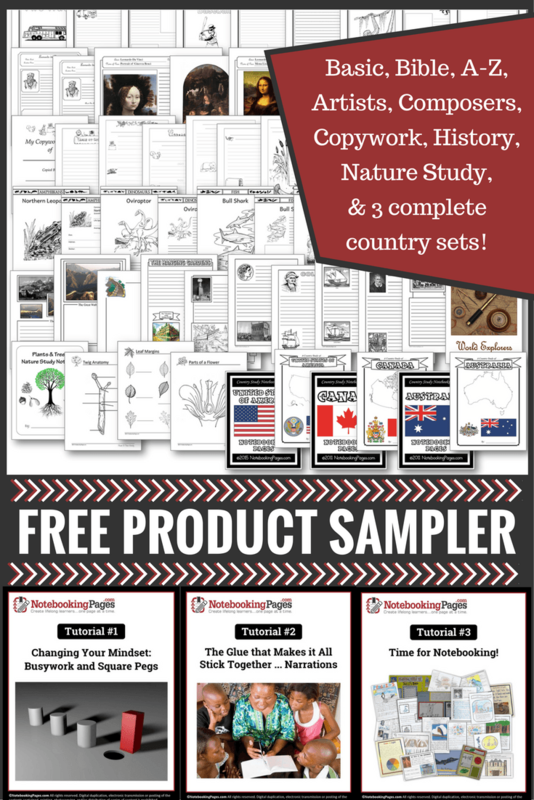 Get started with these holiday notebooking pages from NotebookingPages.com! 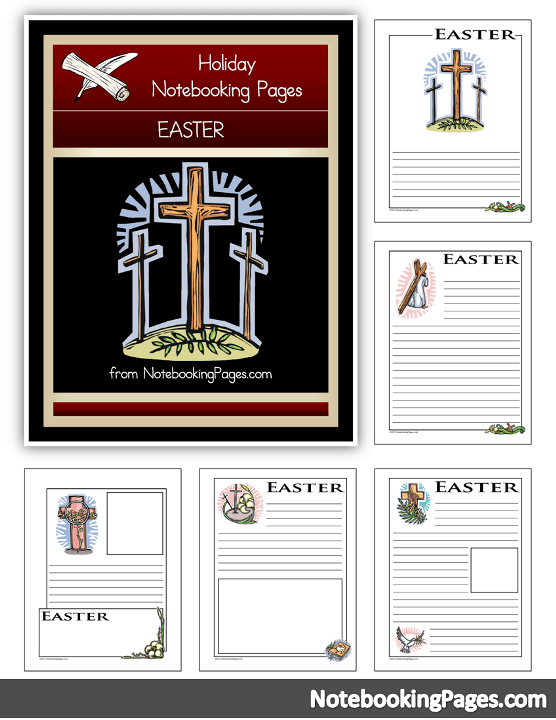 Print out a decorated page and allow your child to write his own narration, copywork, or report about Easter. In the blank spaces provided, he can add a map, illustration, or other graphic to accompany his written work.